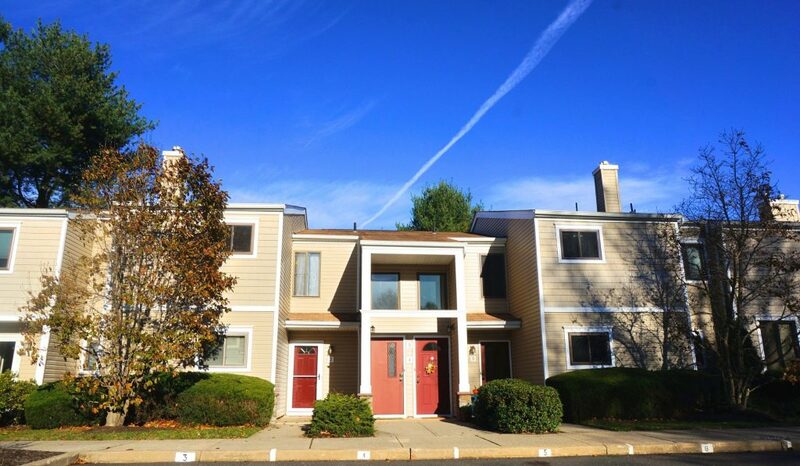 Winding Brook Condominium is a peaceful complex located in the northern section of Tinton Falls off of Shrewsbury Avenue and Sycamore Avenue. This complex is comprised of 248 one, two and three-bedroom condo units. Units feature a foyer, combination dining room/living room, open flor plan, laundry room, central heat and air and private storage. The master bedroom has two closets and there is plenty of other storage throughout for linens, pantry and there is also a laundry/utility room with washer/dryer. Units also have their own private patios or balconies and the complex backs up to private woods. Parking is assign and there is visitor parking as well. Some units have the option of a detached garage. Winding Brook has a wonderful variety of amenities including a swimming pool, tennis courts, basketball courts, a rentable club house, a playground and there are also walking and bike paths around the development. The complex is set in a park like setting, on 32 acres of land. Winding Brook is less than 10 minutes to Red Bank and closest NJ Transit station. Close to shopping (The Grove, Trader Joes!) and the mall and premium outlets are 15 min or less away. It is less than 15 minutes to the closets beaches, close to Navesink River Marina, golfing, local parks, schools and area restaurants. It is close to public transportation routes, minutes from Route 35, Route 18 and the Garden State Parkway.